We are expecting an outstanding litter Feb. 2009. We are a small breeder and breed usually only one litter a year. We specialize in high quality sport dogs. NewHope Rhui, was crossed with ONYX Hollowshot Trippin' On Sunshine, RPT, ADD, ADDCh, NGC, CGC. This litter will be full of exceptionally driven sport pups. Both Rhui and Tripp have incredible temperments and lots of drive, with pedigrees that are full of Sport dog Champions! 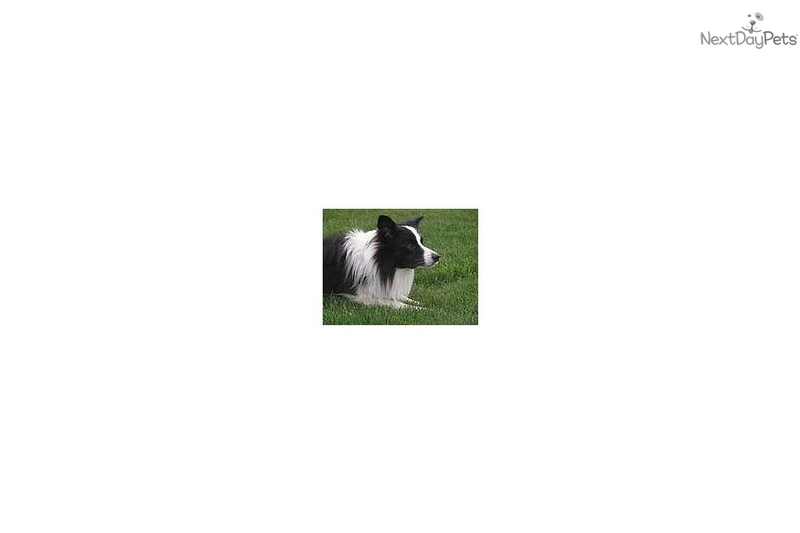 Tripp is an outstanding athlete himself and has a very lengthy production record of dogs that have excelled and earned Championships in Agility, Disk, Dock and Flyball. This litter will be registered with the CBCA and AKC. 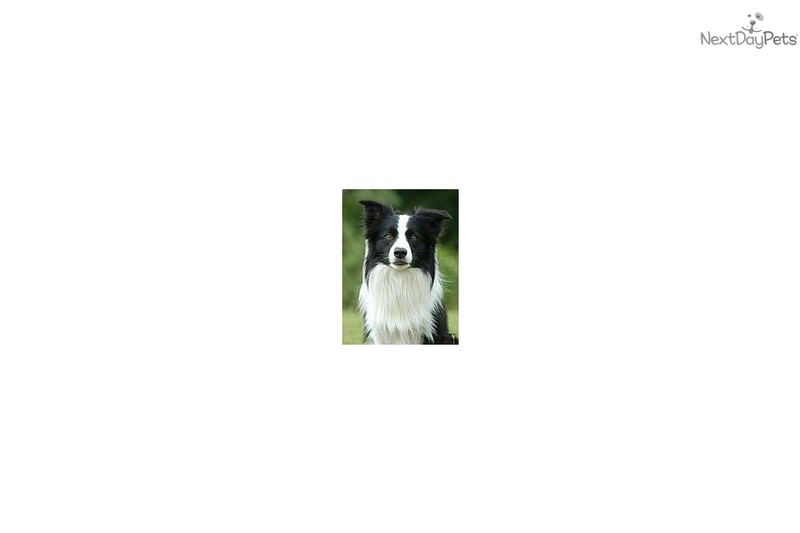 These pup's pedigrees are full of Scottish bred imports, with armloads of agility, flyball, disc dog and herding titles. Our pups are highly socialized, raised in our home and handled daily.